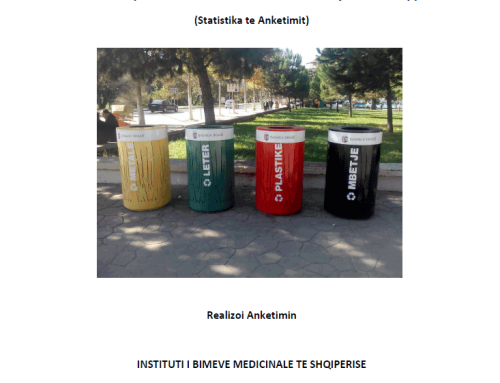 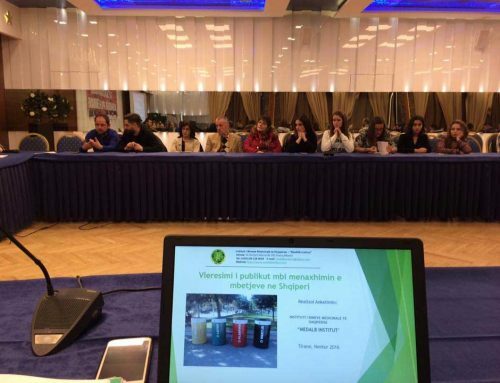 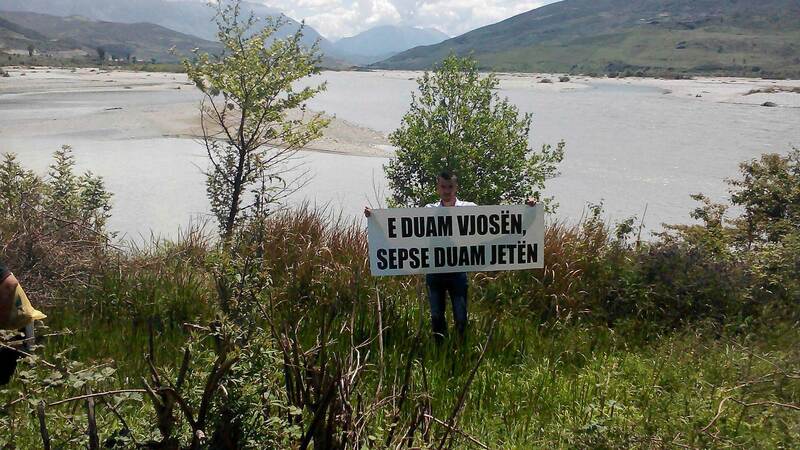 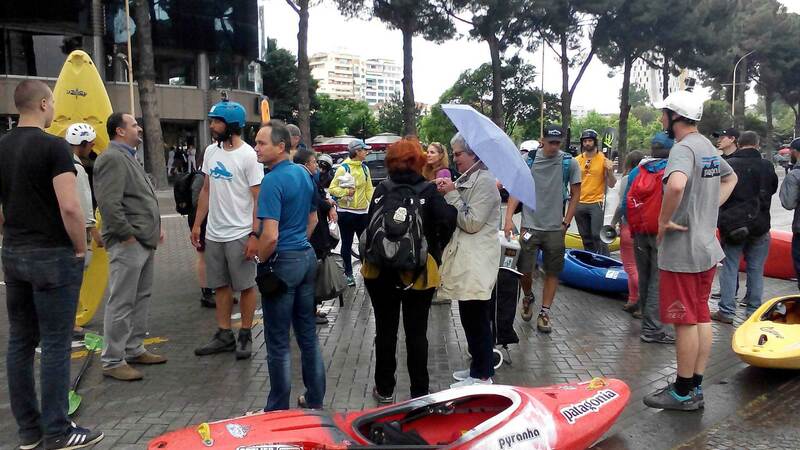 Awareness campaign organized by “Friends of Vjosa” with the support of RiverWatch and EuroNatur. 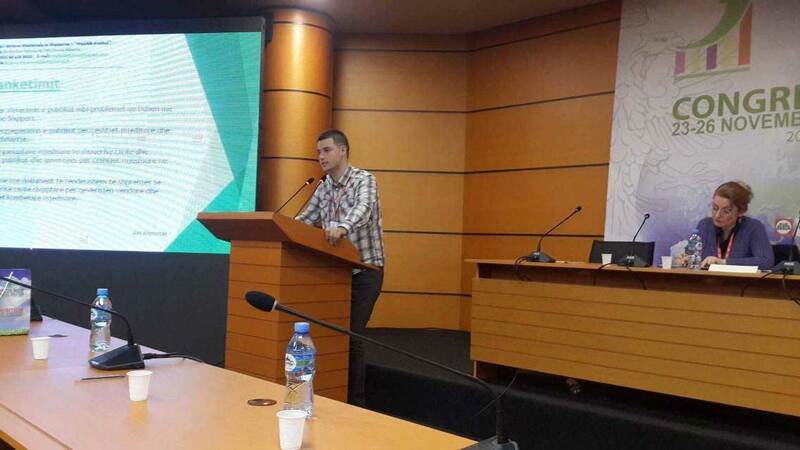 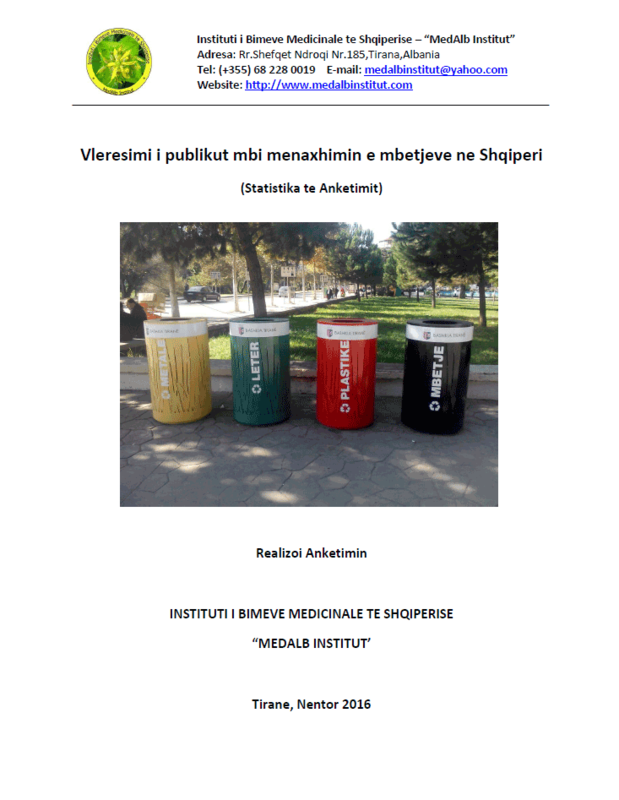 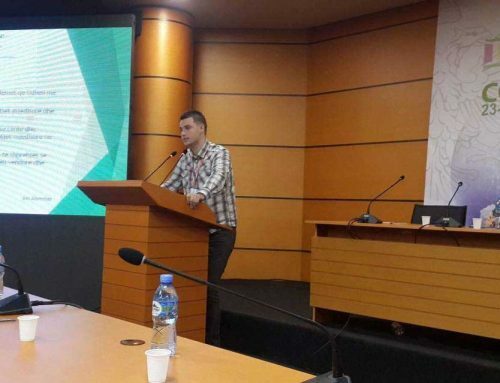 MedAlb Institut has joined the awareness campaign that was organized by the environmental group Friends of Vjosa with the support of the international environmental partners RiverWatch and EuroNatur. 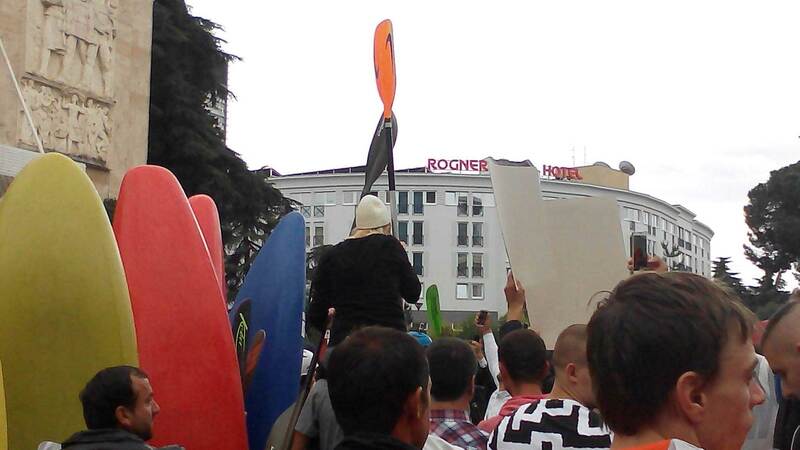 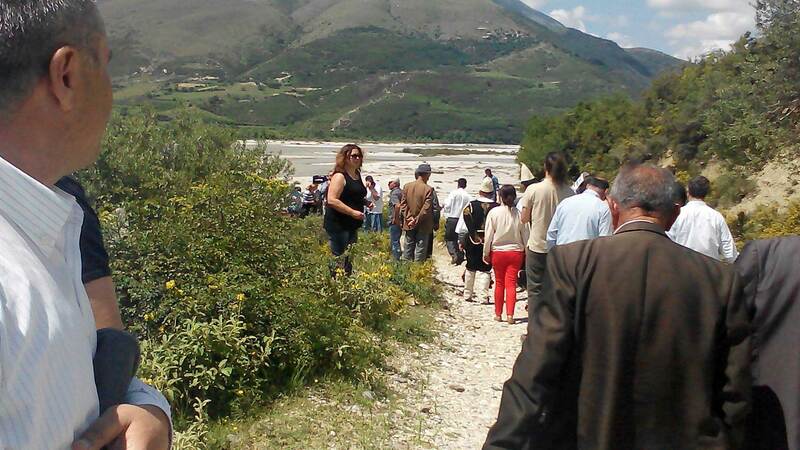 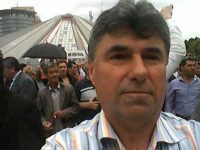 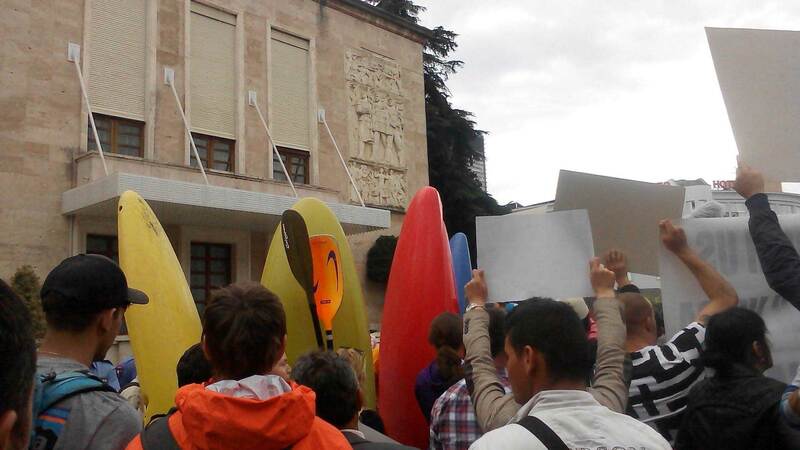 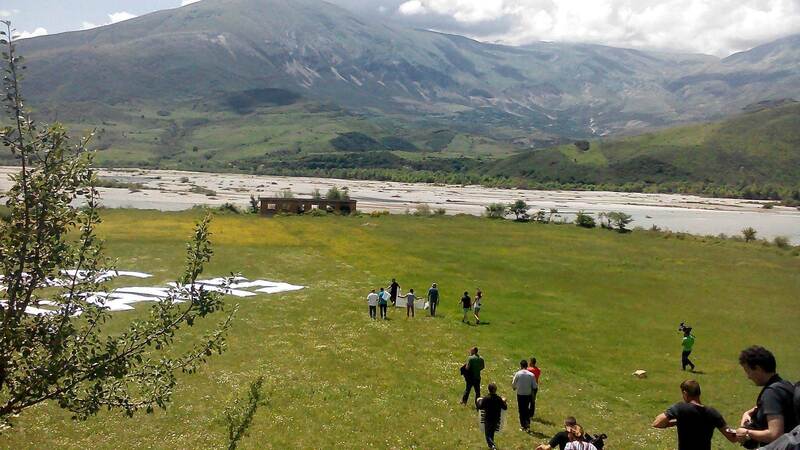 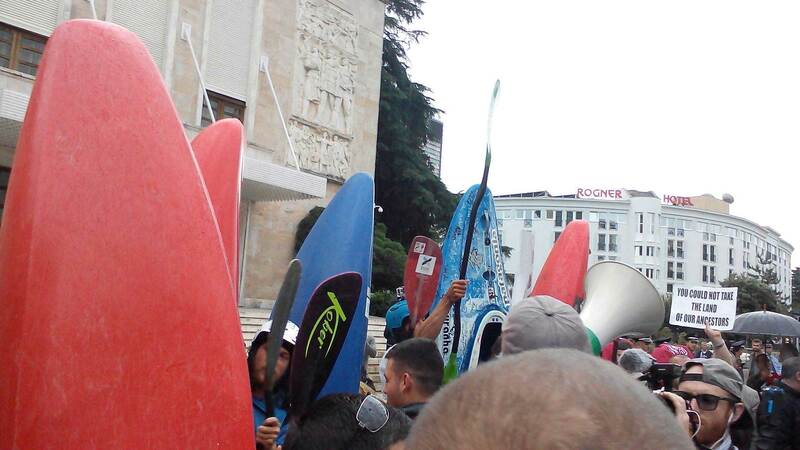 Medalb Institut has also joined the protests of community residents living on both sides of this riverbed, organized in Pocem, Kute and Kalivac, as well as in front of the Pyramid and Prime Minister’s Office in Tirana. 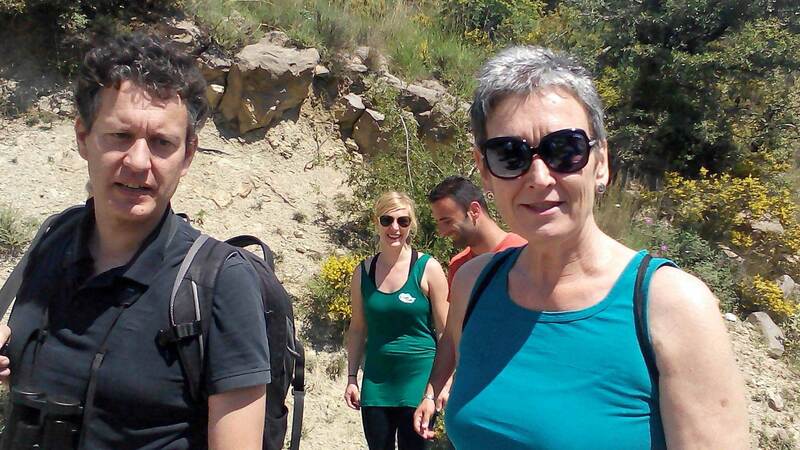 Vjosa is the only wild river remaining in Europe, with a length of 270 km, with a diverse ecosystem, with amazing landscape views, wonderful canyons along its stream and rich biodiversity. 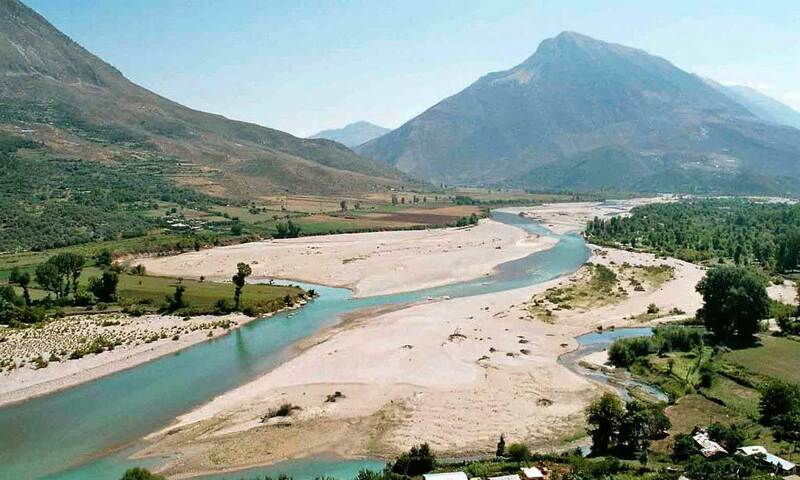 The Vjosa River can be used for the development of ecotourism, agrotourism, organic agriculture, adventure sports, summer camping with local and foreign tourists. 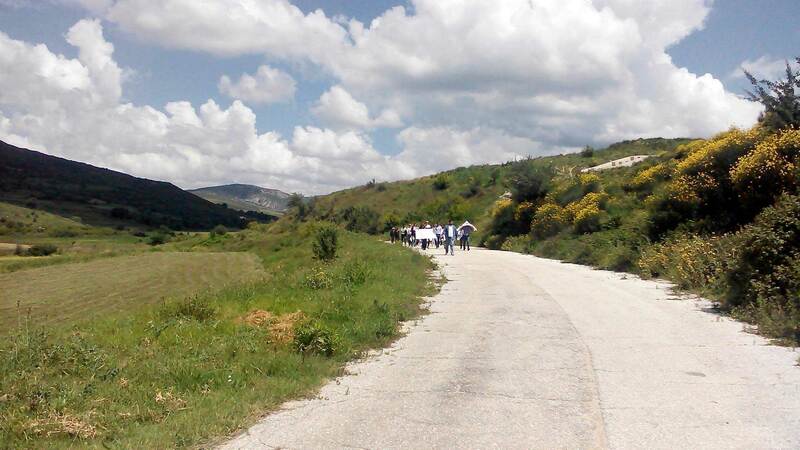 Also the surrounding area consists of beautiful forests and rich and fertile soils that serve for the development of agriculture, fruit crops, livestock, medicinal herbs etc. 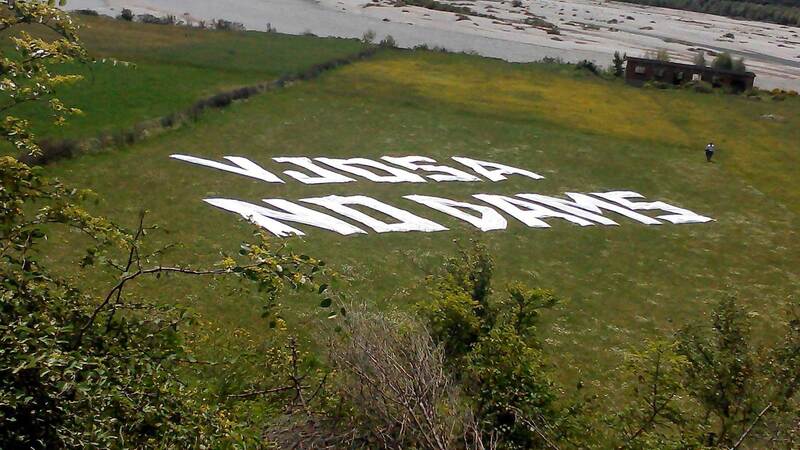 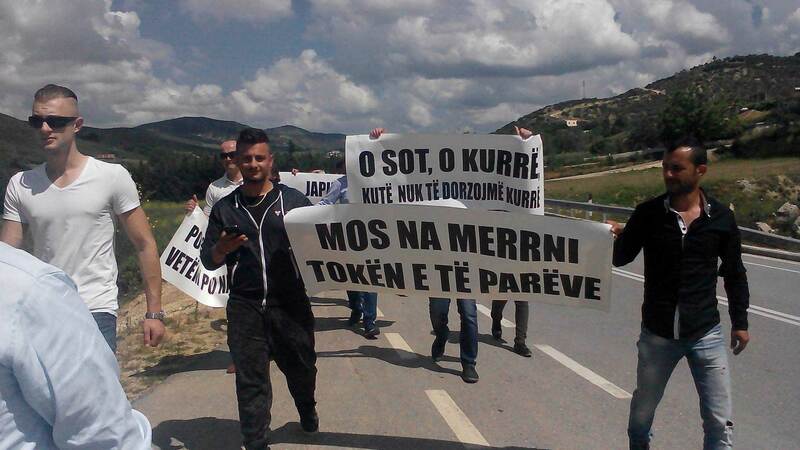 Starting from the great values ​​of this river and the areas throughout its reach, environmentalists, local and foreign environmental organizations, residents and communities working and living in these areas have expressed their great anger and have decided to say NO to the unjust, unpublished and unacceptable decision of the Albanian government for the construction of Pocem Hydro Power Plant. 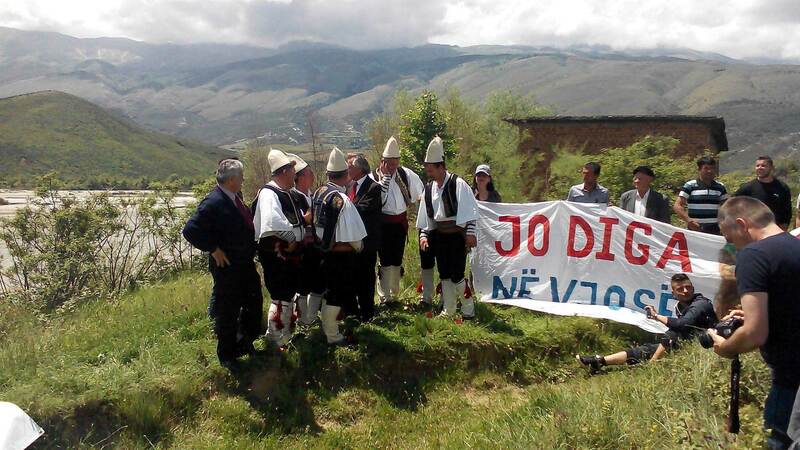 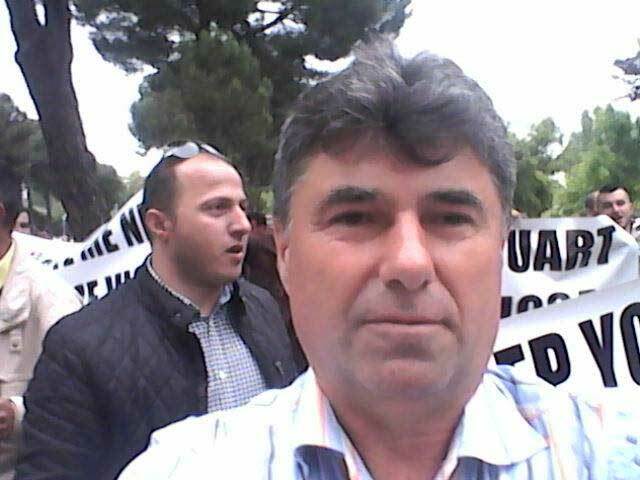 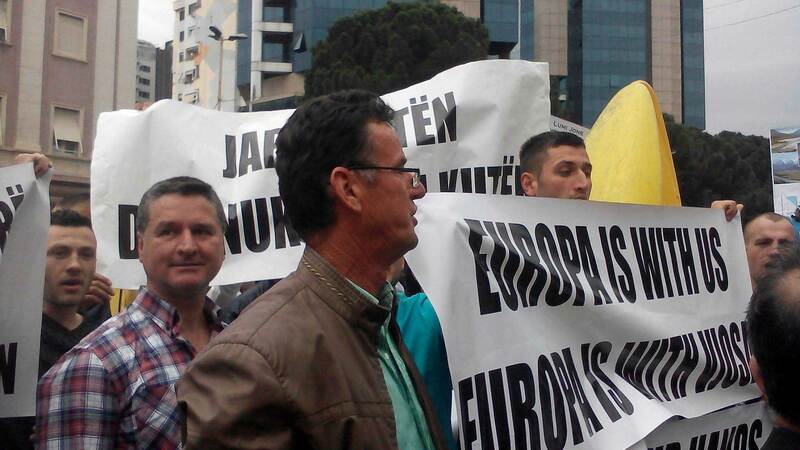 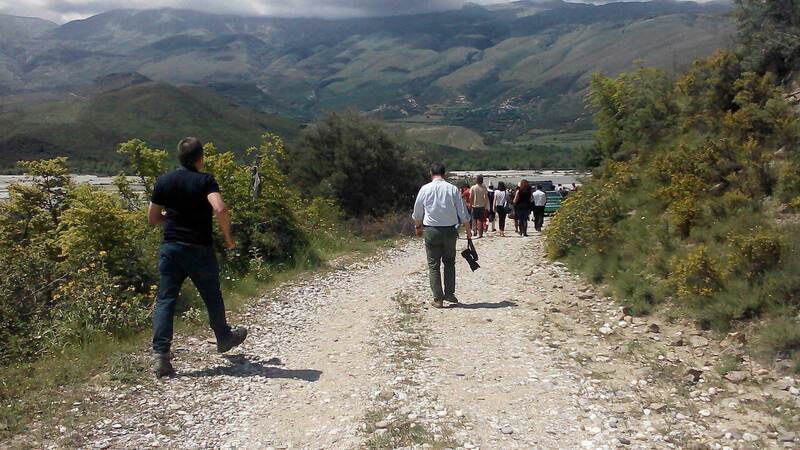 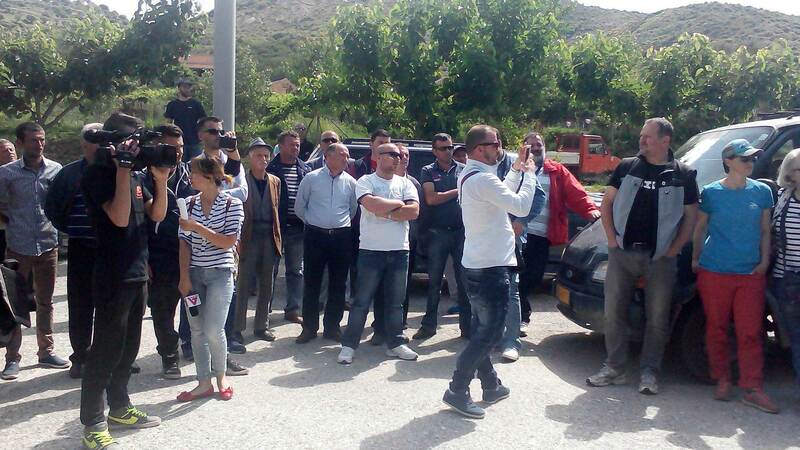 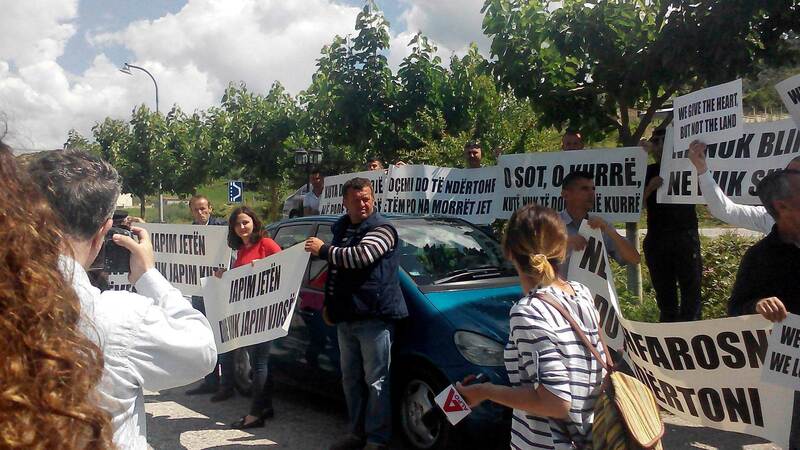 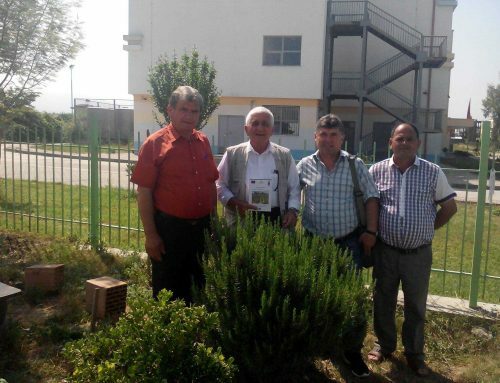 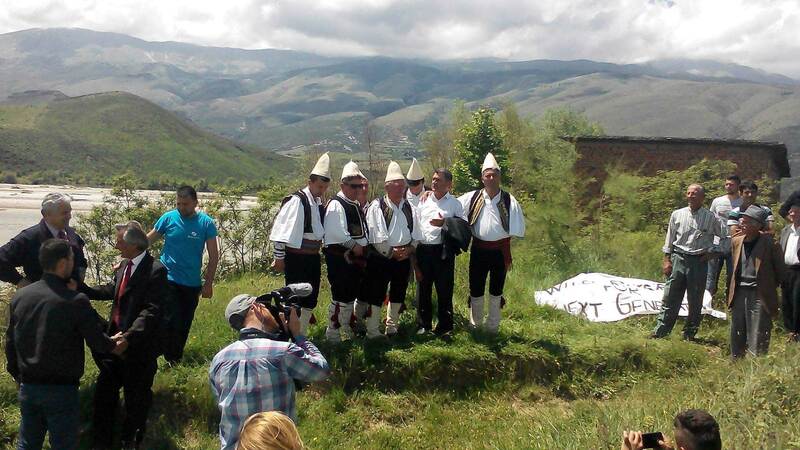 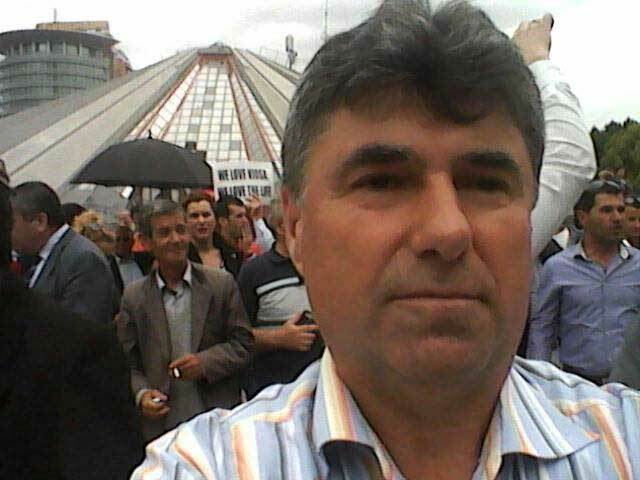 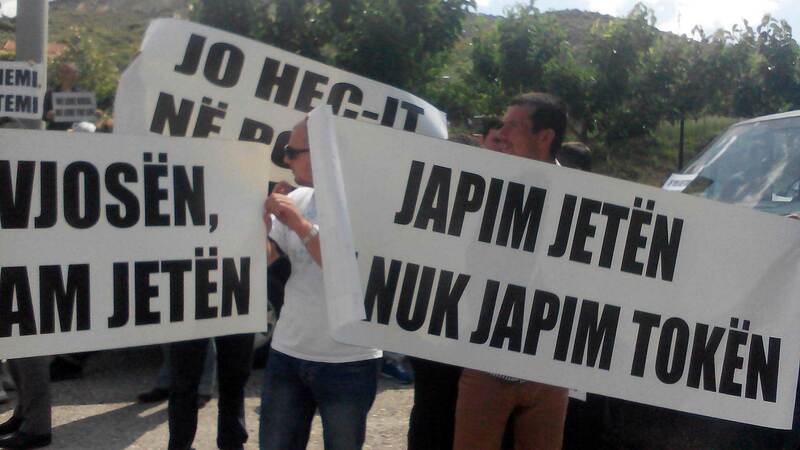 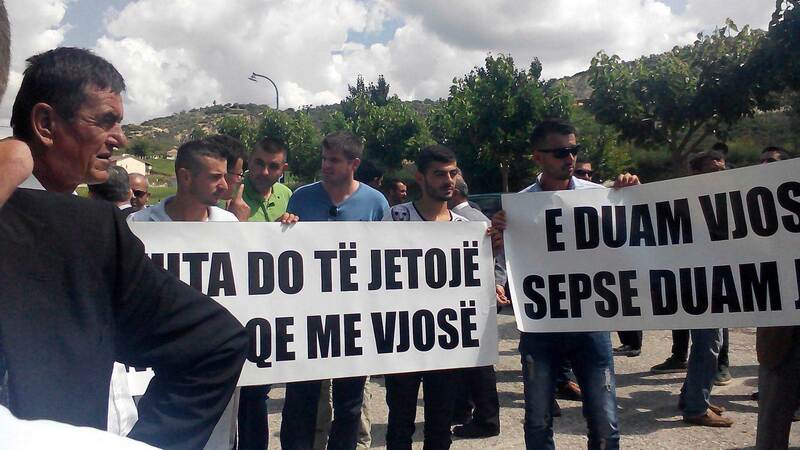 The protest against HPP construction in Vjosa has been joined by many representatives of local government, members of the Albanian Parliament and representatives of international institutions and the European Parliament. 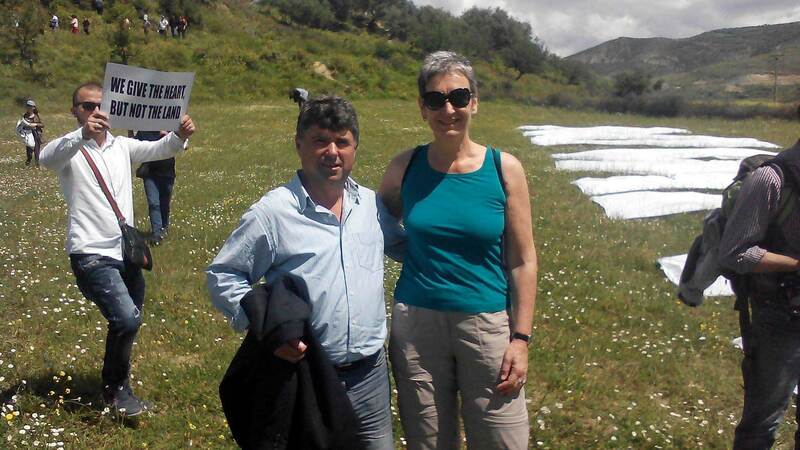 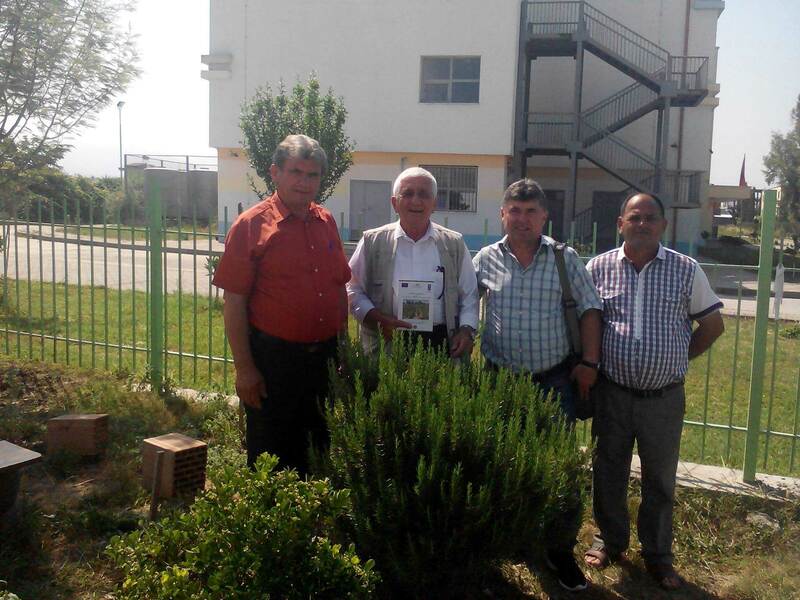 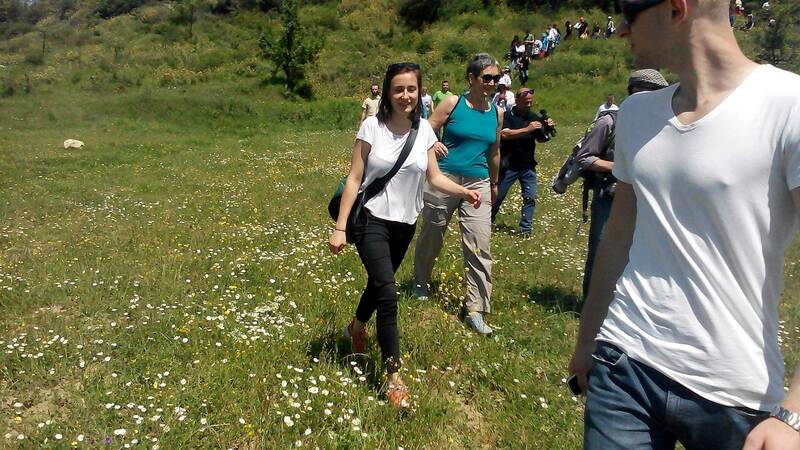 On May 22, the World Day of Biodiversity Conservation, the protest against the construction of the HPPs on Vjose was also joined by the Deputy Speaker of the European Parliament, Lunacek. 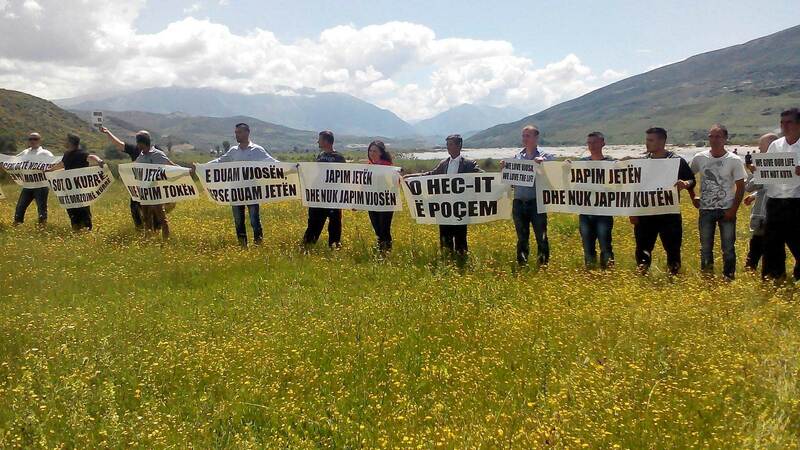 The Government should reflect and draw its decision to build a HPP over the Vjose River in Pocem!